I grew up with goats on a homestead in New Brunswick. I remember riding a ferry to P.E.I. as a child and when given cow’s milk in a carton complaining to my parents that it didn’t taste good. 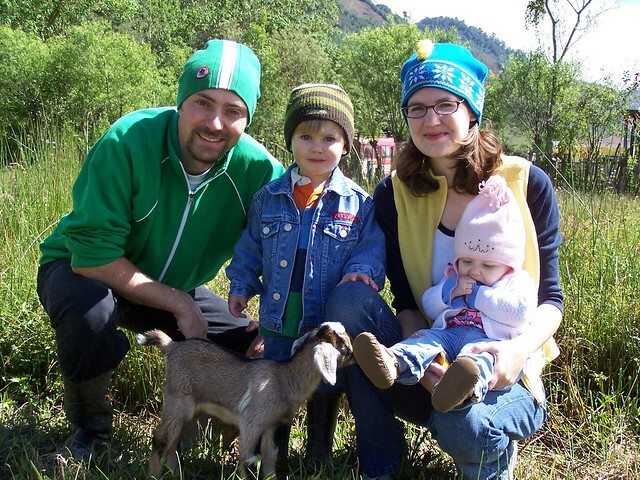 On August 4, 2007, with my neighbour, René, I purchased 4 goats – 1 pregnant, 1 milking, 2 kids. We bought the lot for Q1000 (CAD$140). 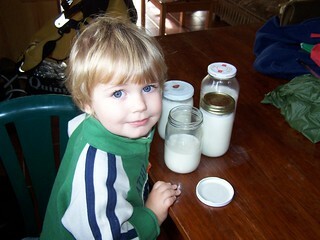 The 2 kids died a few weeks later, but we were able to milk their mother, Ermentrude. 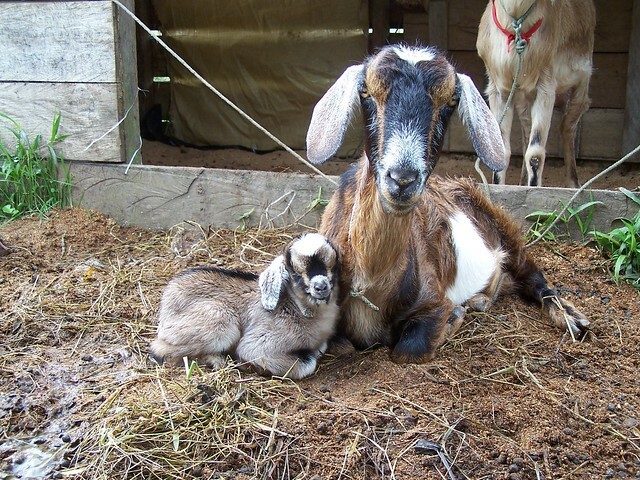 On November 13 Cappuccino Surprise gave birth to Moccaccino and we started milking a second goat. 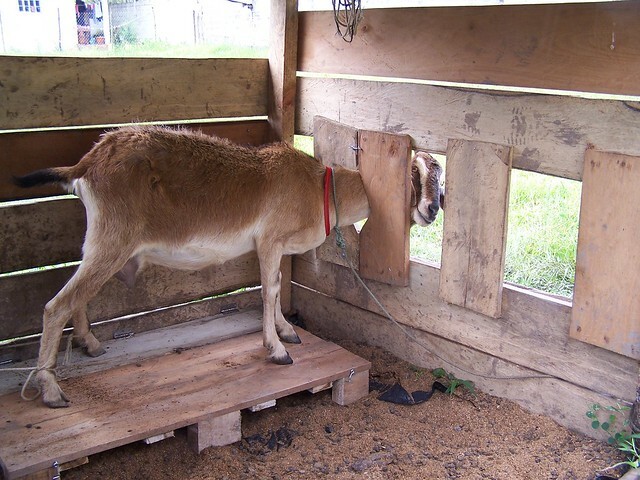 A fair bit of work has gone into keeping the goats: deworming, building a shelter and milking stand, buying corn and feed for the goats, putting them out to pasture in the morning and putting them back in at night. The rewards have been various and I discuss the value of milking goats in a full length documentary entitled For What it’s Worth, Milk a Goat. Below are photos and a chart of how I was able to milk my goats for what they were worth.